Tickets are now available for the Adult Egg Hut at Jefferson Barracks Park scheduled for April 12th and 13th. Search 250 acres of Jefferson Barracks Park at night for thousands of numbered eggs redeemable for great prizes. Held rain or shine, so dress for the weather. Bring a basket for your eggs, flashlight, and your friends. This event is for adults, 21 years and over. Please do not arrive prior to 7:00 p.m. Registration is now open. Tickets are $10 and non-refundable. All proceeds goes directly to historic preservation efforts in Jefferson Barracks. 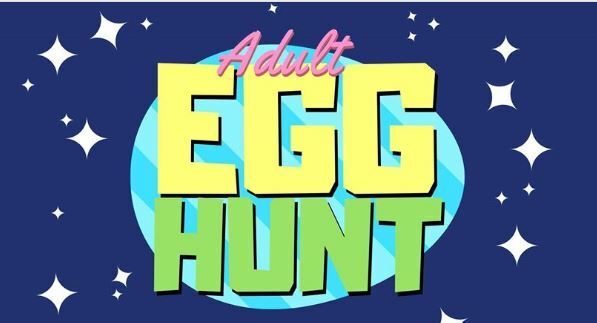 Online registration offered at: http://www.friendsofjeffersonbarracks.com/egg_hunt_store.php. Call 314-615-5572 for more information or check out the Facebook Event Page HERE.